Tag Archives: Charles “Prince Charles” Hinshaw Jr.
GRACE has debuted a new song online. The Australian singer-songwriter posted the audio clip for “Church on a Sunday” to her Vevo channel on Thursday (June 30, 2016). “Church on a Sunday” was co-written by Charles “Prince Charles” Hinshaw Jr., whose other credits include Rihanna’s “Needed Me” [Roc Nation], Beyonce’s “Ring Off” [Columbia] and Usher’s “More” [RCA]. 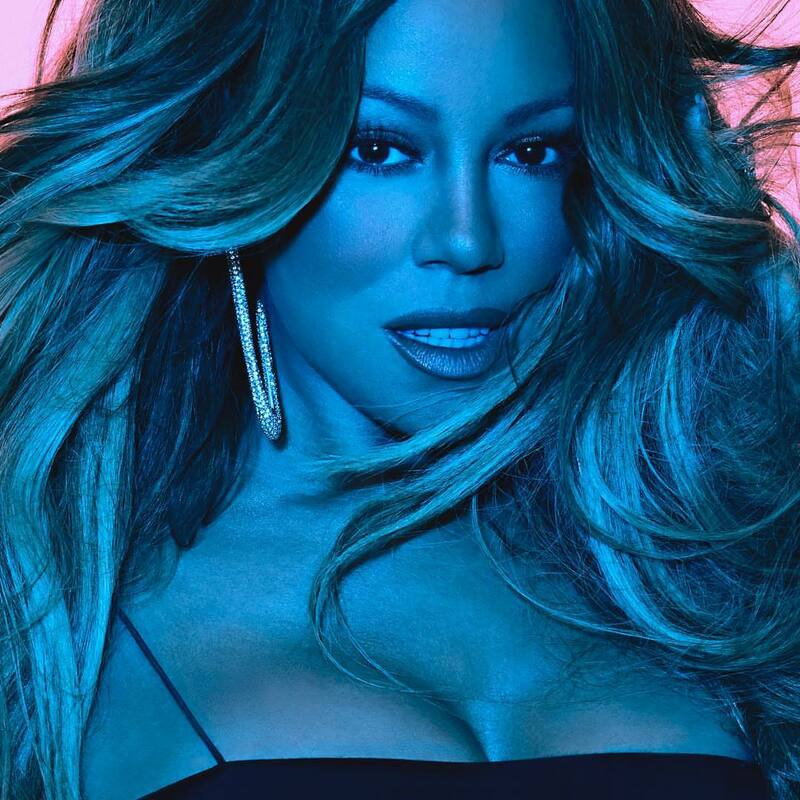 Production duties were handled by Da Internz, who are also responsible for Tamar Braxton’s “If I Don’t Have You” [Epic], John Legend’s “Made to Love” [Columbia] and Nicki Minaj’s “Anaconda” [Cash Money]. 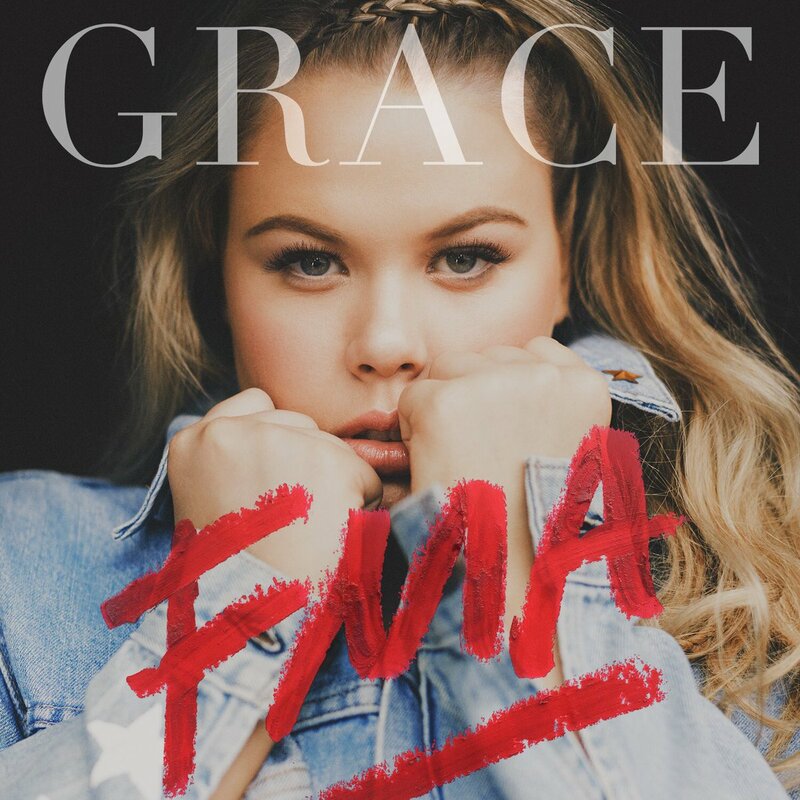 As mentioned in earlier posts, GRACE will release her first studio collection “FMA” – featuring “You Don’t Own Me,” “Hell of a Girl” and “Boyfriend Jeans” – on July 1st via iTunes in partnership with RCA Records. Other album contributors include Parker Ighile, Quincy Jones, Fraser T. Smith, Mike “Scribz” Riley, Kassa “PRGRSHN” Alexander, Philip “Hardwerk” Constable, Victoria “Vickytola” Akintola, Mannie Fresh, and Mario “R!o” Jefferson. Listen to the audio clip for “Church on a Sunday” below.